Description: This intensive one-day program introduces the new or novice shooter to combat handgun training. 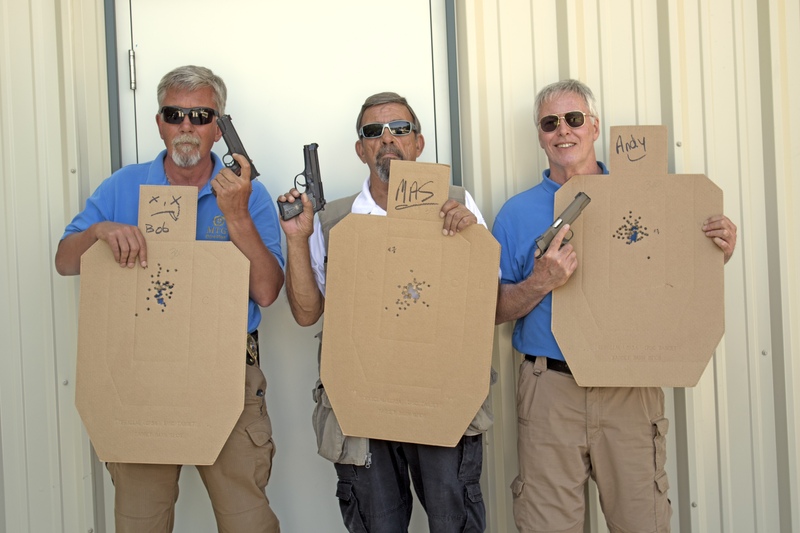 Included in the program are firearms safety issues, marksmanship basics, various shooting positions, speed reloads, drawing from a holster, and more. This is designed for the shooter who has never had formal firearms training or would like to review the fundamentals. Emphasis is placed on trigger control, sight alignment, accuracy, and safety. 300 rounds. No prerequisite required.